Last month my wife and I took a 7 day cruise completely for free. We even spent two nights in the home port, Galveston, Texas, and visited the Pleasure Pier for free, too. The amazing power of credit card rewards. We got a great deal on this cruise before you even factor in credit cards. Our 7 day Carnival Magic cruise came to a total of $1009.40 for the cruise fare, port fees, taxes and prepaid gratuities. As part of the sale when we bought our cruise, we received $50 back in onboard credit to spend on the ship. 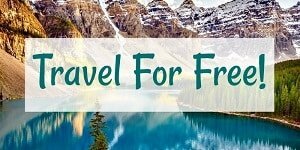 $350 estimated value of 2 nights in a hotel (free with points). If you add all of that up, this vacation would have cost us a total of $1,931.71. Here’s how we got all of that for absolutely free. 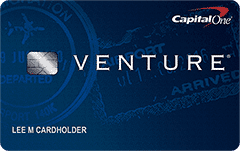 We both applied for and were approved for the Capital One Venture Rewards credit card. 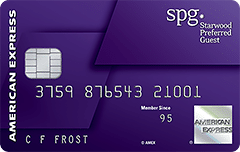 Right now the card offers 50,000 points after spending $3,000 within the first three months of approval of the card. At the time, after spending $3,000 on each card within three months of approval of the card, we both earned 40,000 bonus points each and 6,000 points for our purchases. When redeemed for travel, such as a Carnival cruise purchase, these points are worth $0.01 each. This card reduced our bill by $920 and left us with $1,011.71 to go. Next, my wife signed up for the Citi ThankYou Premier credit card. 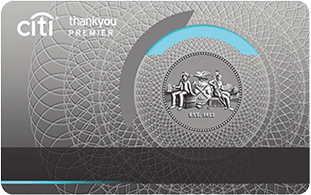 Currently, you can earn 50,000 ThankYou points for spending $3,000 in the first three months after approval. We used 30,000 points to get $300 in Carnival gift cards which covered all but $8.28 of our cruise ship spending. We also have 20,000 ThankYou points left over which can get us another $200 in gift cards to places like WalMart, Home Depot, Lowe’s or more Carnival gift cards for a future cruise. In total, we still had $711.71 of spending to cover with other credit card rewards. Next, we used 14,000 points to pay for our two night stay at the Sheraton Four Points on Galveston Island. This hotel was in a prime location, right across from the seawall on the Gulf of Mexico. We could see both the Gulf of Mexico and the Pleasure Pier from our room which was pretty sweet. For this, we signed up for the Starwood Guest Preferred card by American Express. Currently, this credit card offers 25,000 bonus points for spending $3,000 within the first 3 months after approval. After the spending, you’ll have at least 28,000 points which would have paid for our room twice over. The estimated cost to book the room for the weekend would have been about $350, so now we only have $361.71 left to pay for with credit card rewards. 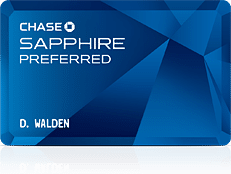 Finally, my wife signed up for the Chase Sapphire Preferred credit card to pay for our miscellaneous expenses that we couldn’t get gift cards for or didn’t qualify as travel spending. Currently, you can earn 40,000 Ultimate Reward points by spending $4,000 in the first three months after approval. Ultimate Reward points can be cashed out at $0.01 a piece which more than covered our remaining $361.71 in expenses. We could have used these rewards in a more optimal way, but we didn’t have any other plans so we just cashed them out. In total, we signed up for 5 credit cards over about a year to pay for our free cruise. Based on the credit card sign up bonus offers as they stand today, we would have had to spend $16,000 on these credit cards to earn enough rewards. Honestly, that’s not too difficult for us over the period of a year when you consider everyday spending (car insurance, cable bills, and groceries among others) along with any projects you may have done over the last year. Additionally, we could have used our cruise spending to go toward some of these spending requirements for our bonuses, or toward our next bonuses. 7,829 Ultimate Rewards points worth at least $78.29 in cash. Your cruise may very well cost more than ours did, but luckily there are plenty of other credit card sign up bonuses you could earn to offset those costs. We got a steal of a deal on the cruise fare itself. We only paid for an inside cabin, so if you want an ocean view, balcony or suite room, you’ll have to pay more. We didn’t spend a ton of money on excursions in our ports and mainly just hung out around the ship, because we have an amazing beach at home. We didn’t spend hundreds of dollars on $10 drinks and we ate in the free dining rooms which are great by our standards. Finally, we didn’t gamble more than $20 during the whole cruise in the casino. So, if you want to spend more on your cruise, you can do the following to earn even more credit card rewards. Other cards can help you pay for a cruise. Here is one of my favorites. 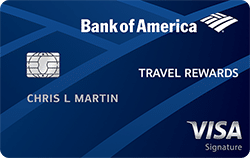 An easy card to earn points for is the Bank of America Travel Rewards credit card. You can earn a bonus of 25,000 points worth $250 in travel for spending $1,000 in the first 90 days after approval. This can be doubled to $500 with two applicants. Plus there is no annual fee with this card so you never have to cancel it. 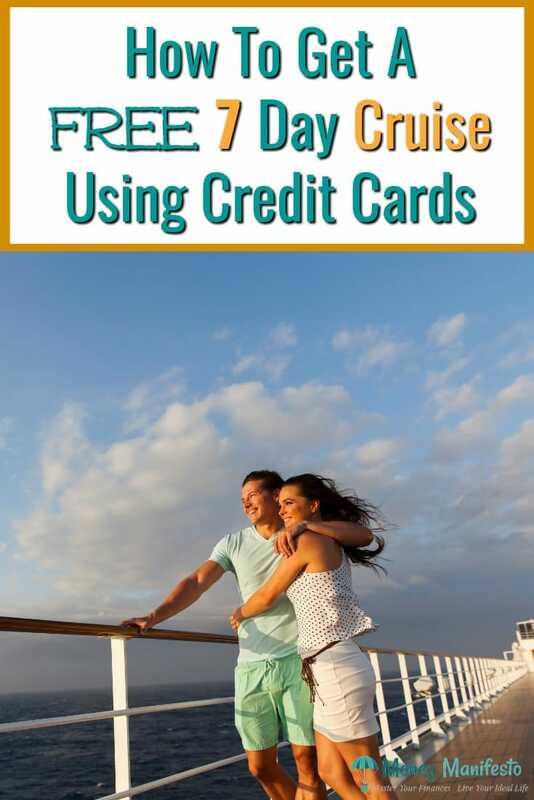 Overall, there are a ton of different ways you can earn a free cruise using credit card sign up bonuses. However, you shouldn’t limit yourself to just cruises. Many of these credit cards can be used for other vacations, too. Will you be using your credit card rewards for a free cruise in the future? What about another type of vacation? If you are already earning rewards, what’s the best free vacation you’ve taken so far? Let me know in the comments below. Disclaimers: Don’t use credit cards for rewards unless you’re really on top of your game. 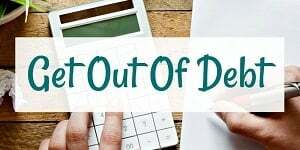 You’ll need to make sure you never charge more than you can afford to pay off, you never make late payments and you never pay a penny in interest to make these credit cards worth it. Additionally, many of these cards carry an annual fee that is waived the first year. Make sure you reevaluate every card to make sure they provide enough value to pay for the annual fee past the first year of the card. « Ready To Upgrade To A New Home? Renovate Instead! What is the effect on one’s credit score from opening several new bank card accounts? Overall my score hasn’t decreased overall in the long term. 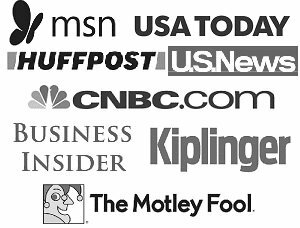 In the short term, your score will probably drop a few (less than 10 points in most cases) per inquiry. Normally mine only drops a couple points. Then when the new credit limit is figured in after a couple months my score goes back up. It will also go up as the inquiries drop off. I generally apply for a new card or a couple new cards every 3 months and my credit score is above 800. I gotta say that having to spend $16,000 in three months just to save a couple of thousand it would cost to take the cruise without points seems like an awful lot to me. If you were planning on this cruise for a year or more so the spending wasn’t all in the same 3 month period of time, and were going to spend that money anyway like materials for a major home renovation, perhaps it makes sense. But even if just using it to pay every day bills such as groceries, utilities, etc. it just seems like an exorbitant sum to me. Great job, Lance! But I had to LOL that you paid $90 each for a behind the scenes tour of the ship. Only you would do that, lol. Indeed, but it was a lot of fun. It’s cool to see those things after being on so many cruises.